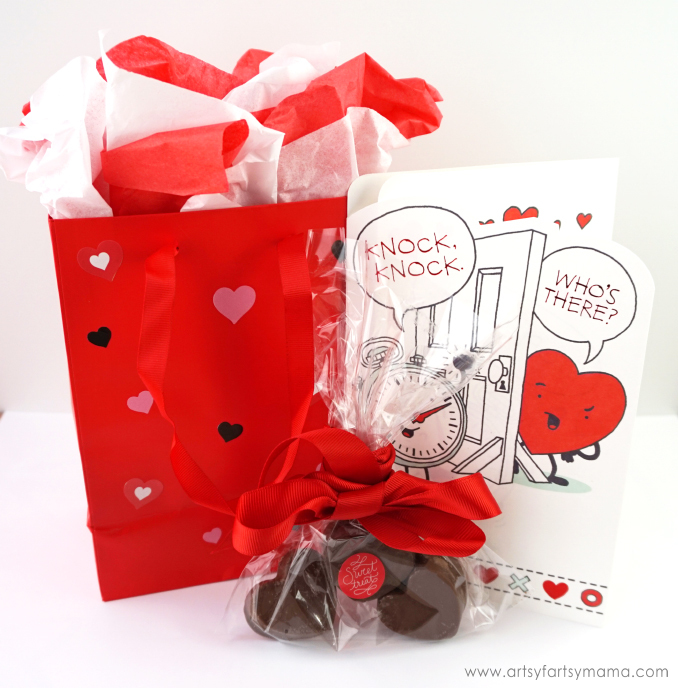 Combine American Greetings cards with a DIY Valentine Box of Chocolates for a sweet Valentine gift! 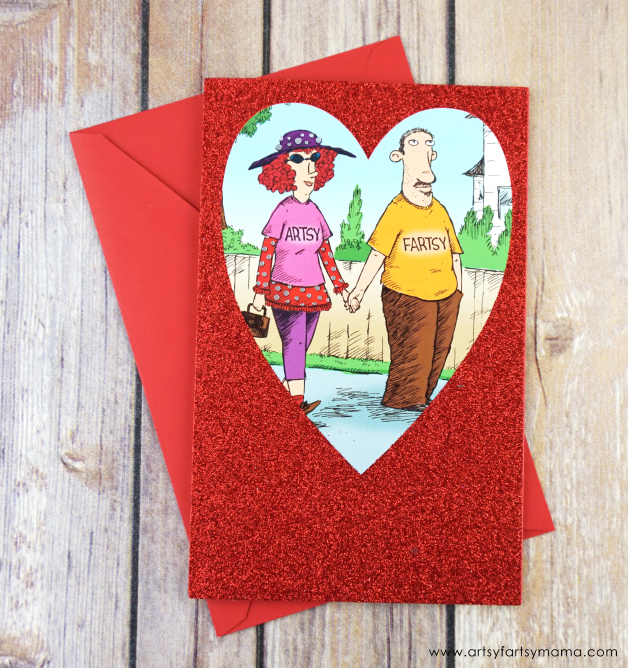 You can find cards nowadays for pretty much any occasion - and Valentine’s Day is no exception. Wishing someone Happy Valentine’s Day with an American Greetings card is a simple way to brighten their day and connect with someone you love. 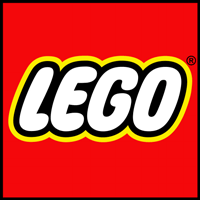 This year, I wanted to give my husband something a little more special for Valentine's Day. 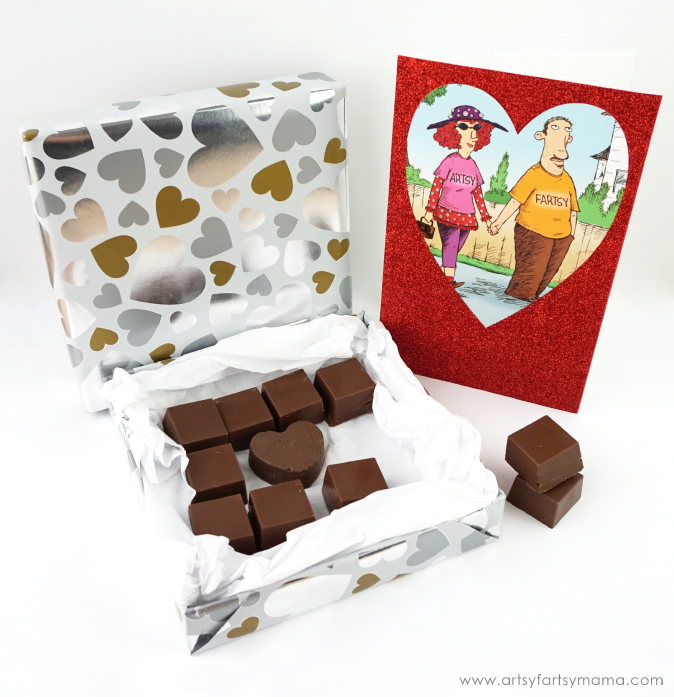 Instead of the traditional store-bought box of chocolates, I decided to make him his own with all of his favorite flavors, as well as a special card I chose just for him. Valentine's Day is all about making meaningful connections. 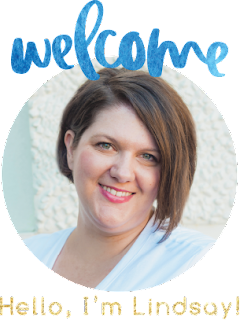 You can download and print American Greetings Valentine printables and digital assets to bring a little more love into your home! 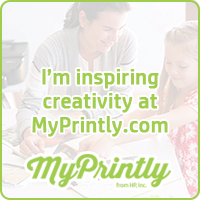 There's a printable shopping list with tear-off “love notes” (perfect for leaving around the house and in lunch boxes! 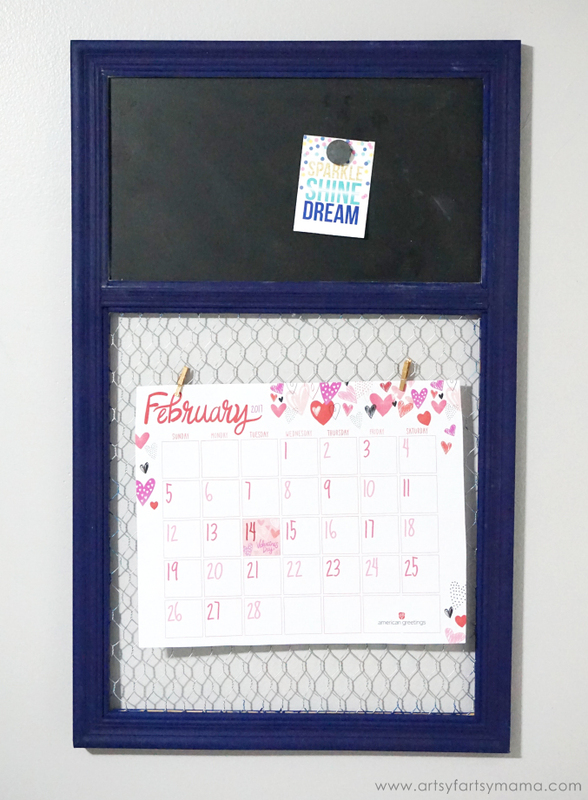 ), a Valentine mobile/desktop, a printable 8x10 Valentine’s Day frame-worthy quote, and this adorable printable February calendar that I have attached to my DIY Memo Board in my craft room! 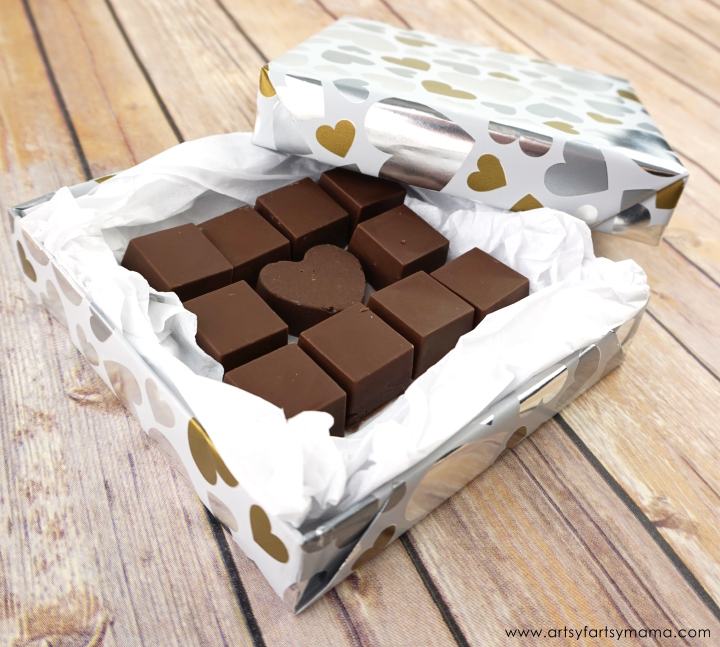 Making your own box of chocolates sounds daunting, but it really isn't that difficult to do. 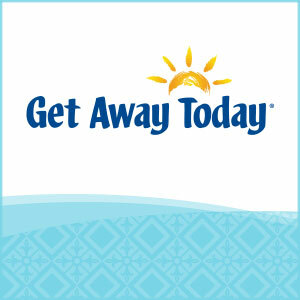 You'll save money and have a whole box of chocolates you LOVE! 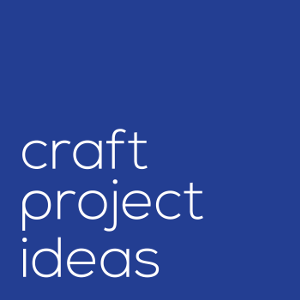 Silicone Mold - any shape you want! There are TONS of options out there. 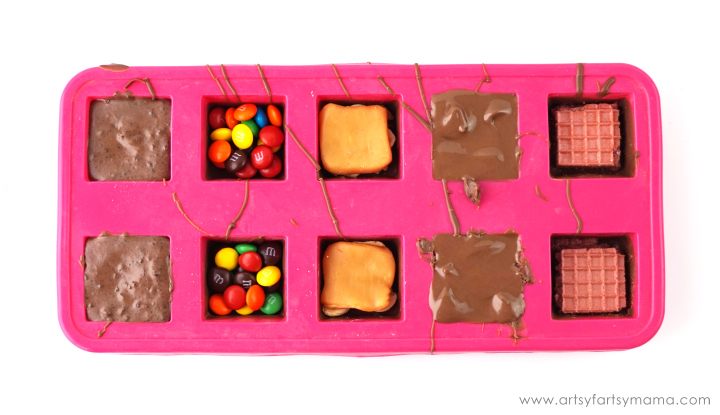 I used a square mold because I wanted to keep the chocolates simple. 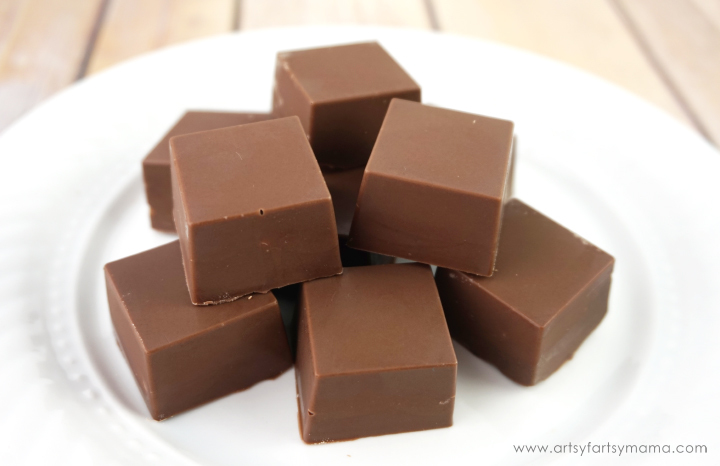 Chocolate Melting Wafers - I went with milk chocolate since that is my husband's favorite, however, you can get these in dark, milk, and white chocolate, as well as vanilla flavors in pretty much any color you can imagine! Start by melting some chocolate wafers in the microwave according to package directions. Spoon a small amount of chocolate into the mold. While the chocolate is still hot and melty, slowly turn the mold so that the chocolate just covers the bottom and the sides of the mold. Tap the mold on the counter to get rid of any air bubbles. Place in the refrigerator or freezer until the chocolate is set. Mini Candy Chocolate: mini M&Ms. Yep. 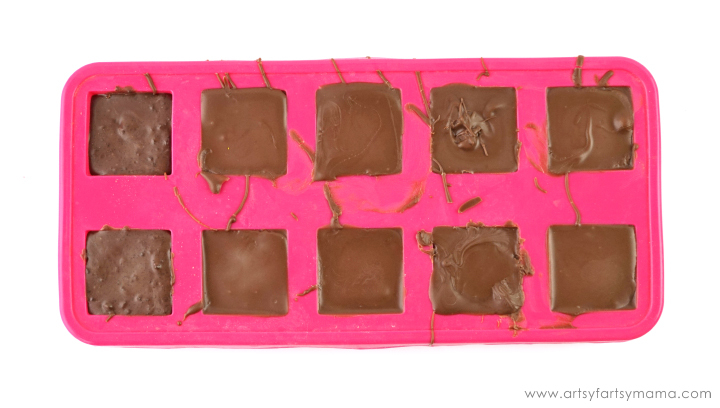 Melt some more chocolate wafers in the microwave and carefully spoon chocolate into the molds over top of the centers. Tap the mold on the counter again to remove any air bubbles. Place in the refrigerator or freezer until the chocolate is set. 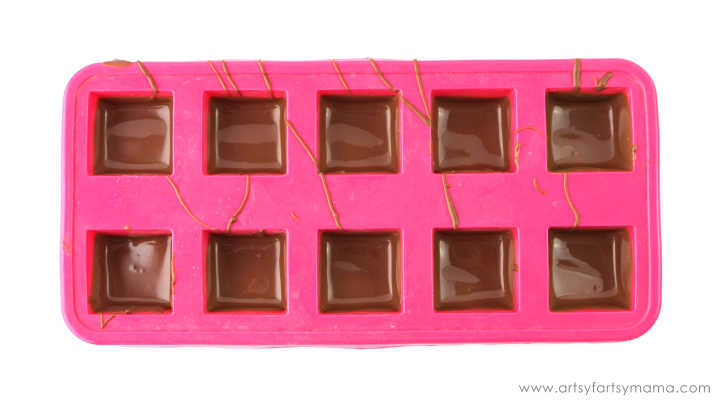 Once the chocolate has set, you can remove the chocolates from the mold. If you want, you can add a piece of the chocolate centers (for example, a peanut or an M&M) to the top of the chocolate so you can tell them apart. I chose not to because I was keeping my box of chocolates a bit more realistic with the element of surprise - but filled with all of his favorites! Now that the chocolates are ready to go, they just need a fancy box to go in. You can use any small box you like. Mine was an older one from a box of chocolates I received for Christmas. 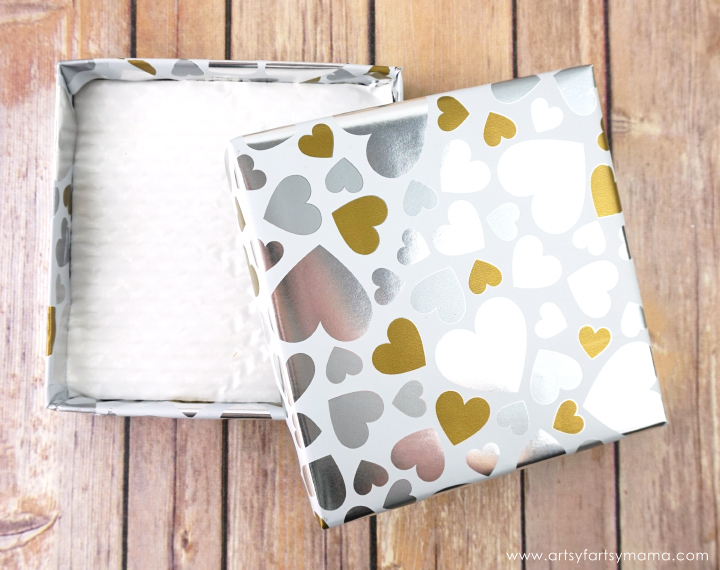 I chose some metallic American Greetings gift wrap to dress up the box to look perfect for Valentine's Day. Cut a piece of gift wrap about 2 inches larger than the box top or bottom. 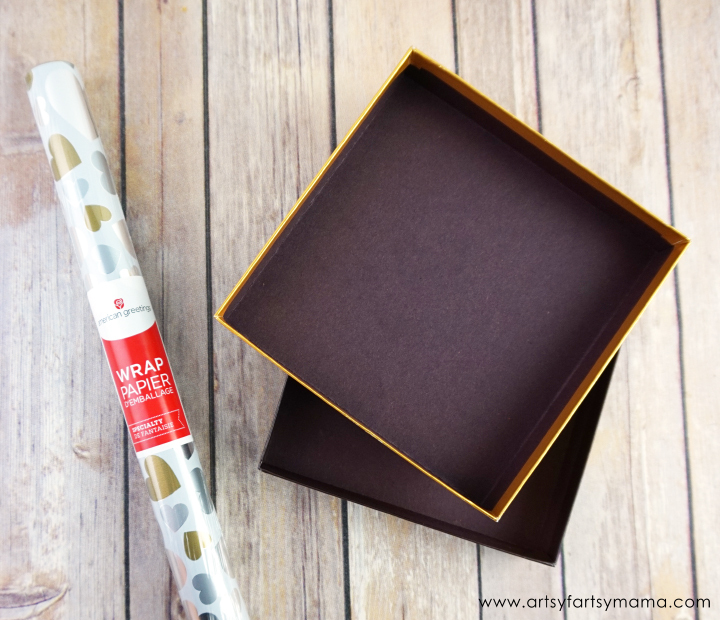 Channel your holiday gift wrapping skills and carefully fold up the sides and wrap the top and bottoms of the box. Tape the ends in place on the inside of the box. Try to keep the outside of the box looking as beautiful as possible. 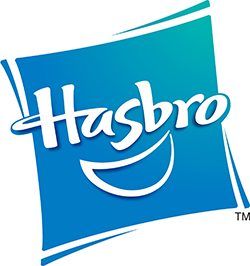 Fold up a piece of tissue paper and lay it inside the bottom half of the box. Then, carefully arrange the chocolates into the box. Just for fun, I also used a heart silicone mold to make a larger chocolate to place in the center of the other chocolates. 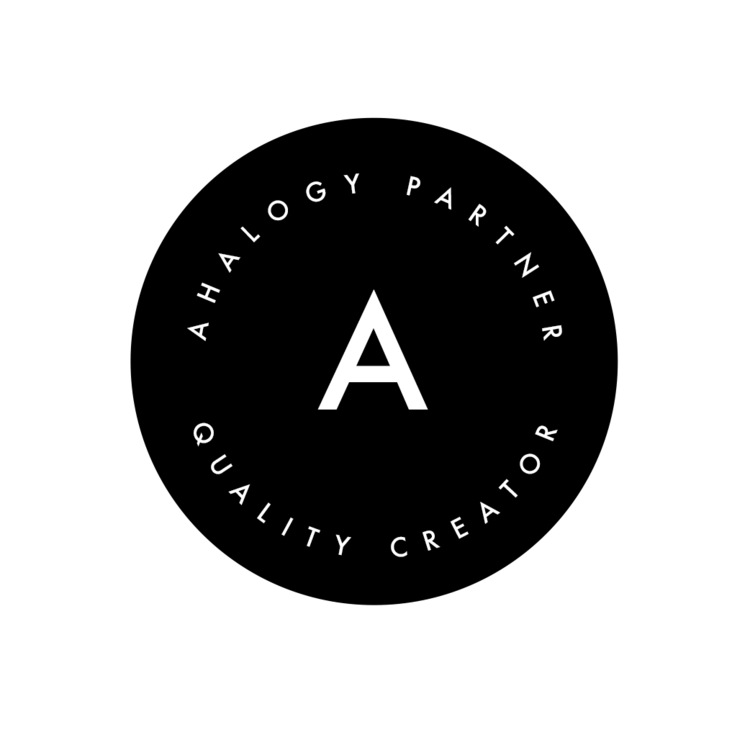 Like I said before, this is your own custom box of chocolates - so get creative! Besides a whole lot of chocolate, I must admit that this American Greetings card is my most favorite thing on the planet. I mean, this card was just meant to be! The obvious ARTSY FARTSY, the glitter, and the inside sentiment is as perfectly humorous and romantic as me and my husband's relationship! There's really a card for everyone, and it's so fun to look through them all to find the perfect one. 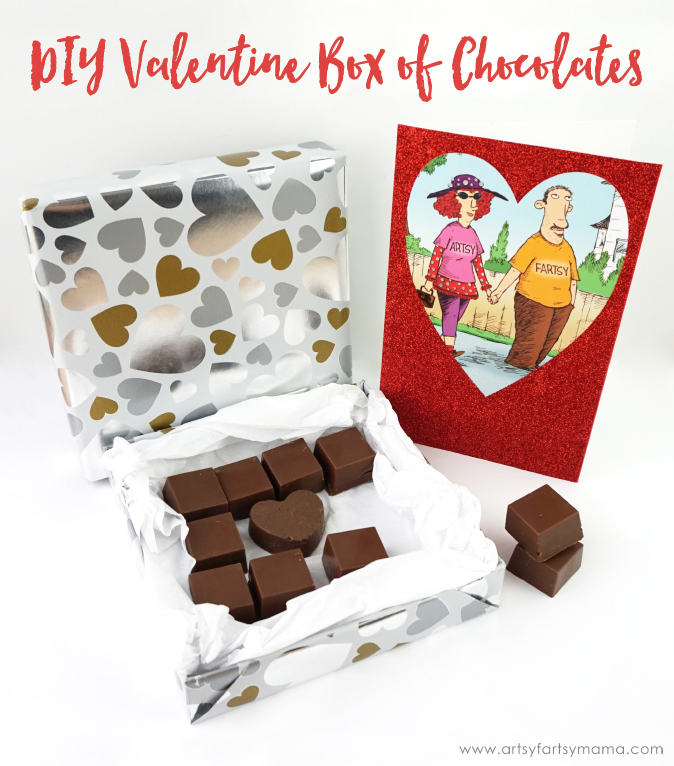 If you're looking to surprise your significant other this Valentine's Day, making them their own custom box of chocolates is an easy, yet thoughtful gift that I'm sure they will love! I can't wait to see my husband's face when he opens up his Valentine gift. I know he'll appreciate having his own handmade chocolates in his favorite flavors, and the card is sure to put a smile on his face. When I went to choose my husband's card, my daughter tagged along to help me out. 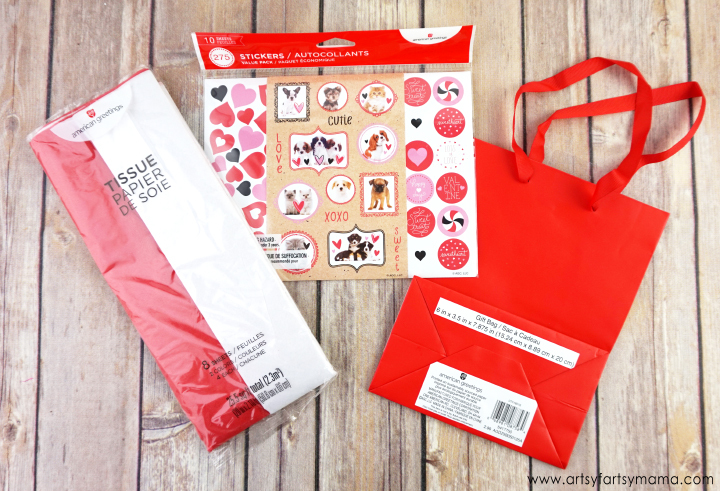 She wanted to make a special gift for her teacher, so we chose some Valentine American Greeting stickers, tissue paper and a gift bag to wrap up some more handmade chocolates. 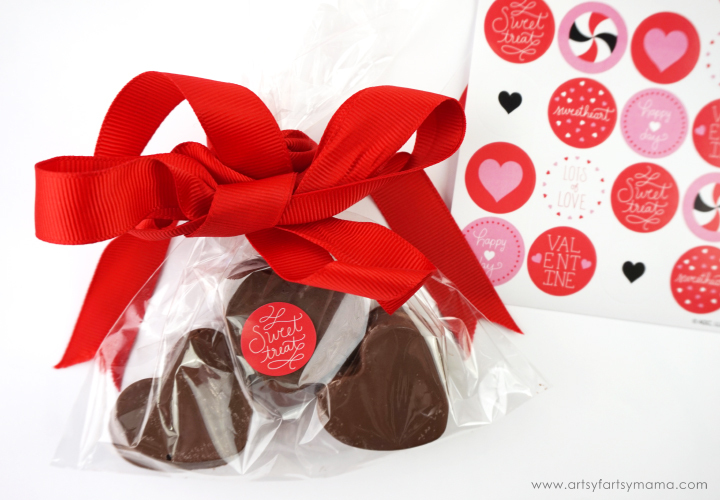 We made some chocolates in a heart-shaped mold and added them to a cellophane bag once they were set. Then we tied the bag closed with a red ribbon and I let my daughter decorate the chocolates and the gift bag with the stickers to make the gift her own. 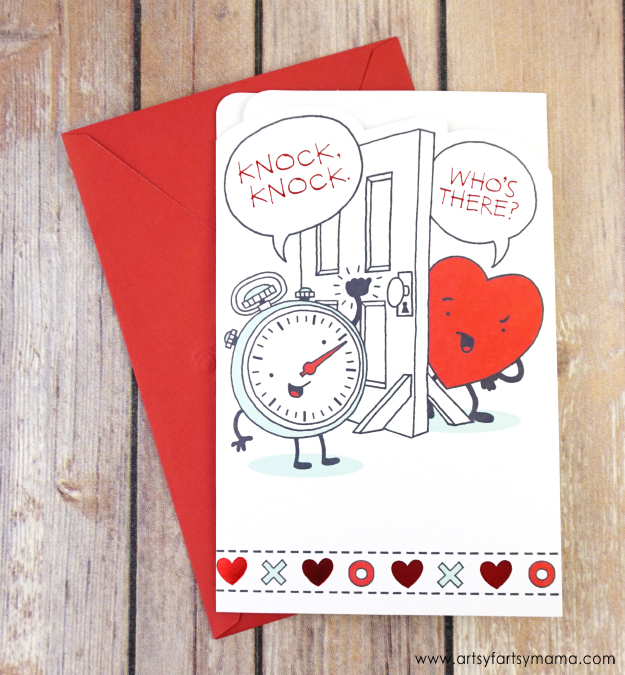 The American Greeting card she chose to give to her teacher fits her so well with an adorable Valentine knock-knock joke on the inside! 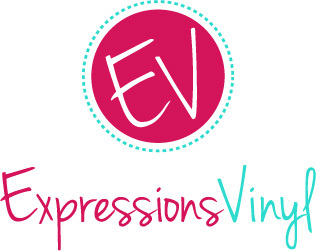 Creating handmade gifts is one of my favorite things to make, especially for Valentine's Day! 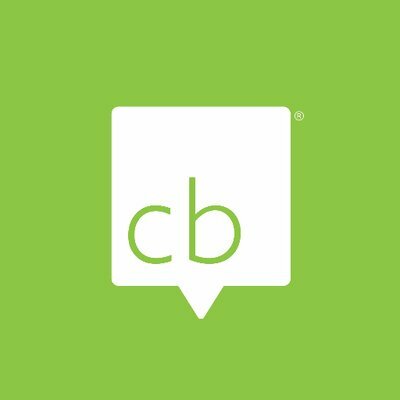 So get your shopping list ready, and visit an American Greetings retailer near you to pick up your own cards, stickers, tissue paper, treat bags, gift wrap and more to create your own Valentine's Day gifts for your friends and special someone! Don't forget to download and print the American Greetings Valentine printables and digital assets, as well as visiting American Greetings on Facebook on Twitter, Instagram and Pinterest! What are you favorite kinds of Valentine's Day chocolates? That card was perfect for you!! Can't wait to make some yummy chocolate.